The 3 Valleys domain is all yours! Welcome to our hotel residence by the slopes in the Les Ménuires resort. It's a dream holiday location at the heart of the 3 Valleys, the world's largest ski domain with 600 km of slopes at altitudes of 1,300 to 3,200 m. With its exceptional natural surroundings, Le Chalet du Mont Vallon invites you to kick back, relax and be good to yourself, whether you’re on holiday or a business trip. 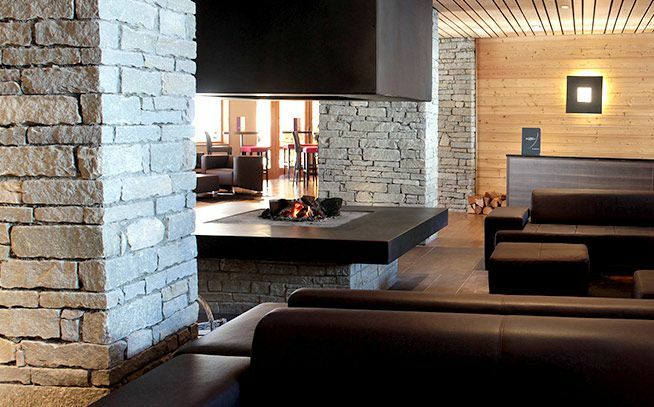 In perfect harmony with the surrounding mountains, Le Chalet du Mont Vallon Spa **** Resort offers an exceptional level of comfort with a contemporary design. Whether you choose the hotel services option or the residential option, you will enjoy access to exceptional facilities and services at our 4-star residence: indoor pool, steam room, sauna, beauty treatments, and gym. 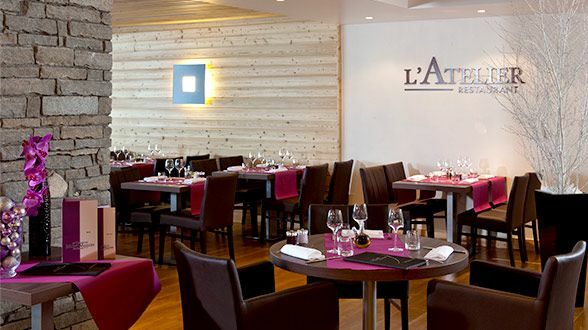 Our ski-in, ski out restaurant, L'Atelier, invites you to take a gourmet break in its starkly refined interiors. 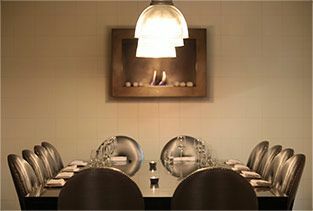 The chef serves rich, colourful cuisine inspired by the flavours of Italy. Open for lunch and dinner in winter. Take a swim in the indoor heated pool overlooking the mountains, relax with a massage or beauty treatment, kick back in the sauna or steam room, or get moving at the gym... Le Chalet du Mont Vallon will do everything to ensure you have the perfect stay! The Residence offers apartment suites with hotel services included or residential stays. 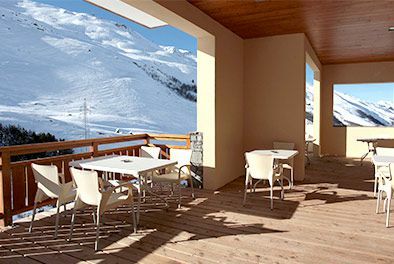 Le Chalet du Mont Vallon in Les Ménuires offers six seminar rooms lit with natural light, for up to 160 people. Experience the joy of discovering the world's largest ski domain with 600 km of connecting slopes.